Major difference between Collection and Collections is Collection is an interface and Collections is a class. Collection is base interface for list set and queue. Collections is a class and it is called utility class. 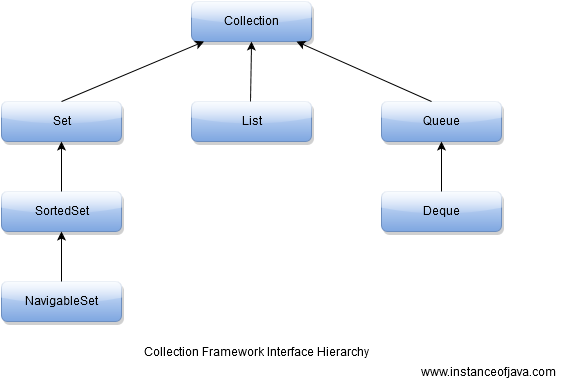 Collection is base interface for List , Set and Queue. Lest see some methods of Collections class. Now lets see a java example program to sort ArrayList of elements using Collections.sort() method. static method. It sorts an ArrayList object's elements into ascending order.